Betting Tipsters is a website that looks for the best daily free football betting tips from around the web, comparing tips from the best betting sites and posting them on their website.The idea of Betting Tipsters is to create a platform where you can find the best free football tips from different tipster websites. They publish the tips on their website so you don't have to browse through various sites anymore to find betting tips of high quality. 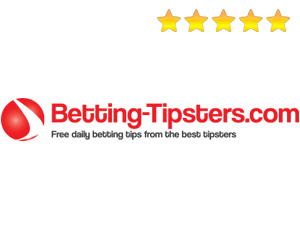 The great thing about the Betting Tipsters website is that they publish a detailed analysis with every tip, so you can understand what stats they analyse and which key factors are important for a specific bet. This way you can learn the approach when you analyse matches for yourself. We really like their website because it is straight to the point and gives you fully understandable previews of the upcoming matches. In fact Betting Tipsters is a great addition to our website because you can test the skills you learned on Bet Arts directly on their website when comparing your own analysis of a specific match with their analysis. The best thing about Betting Tipsters is that they tips are completely free of charge so you don't pay a penny to get high quality selections. 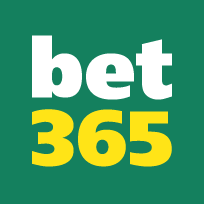 Check the Betting Tipsters website here!